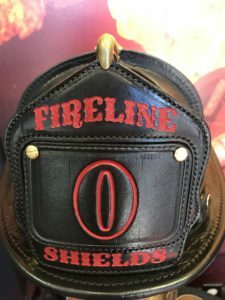 Fireline Shields Leather Works is proud to offer a wide range of top quality leather helmet shields, radio straps, glove straps, gifts and other products for the fire service. We’ve developed a process that allows us to uniformly fill large quantity orders. 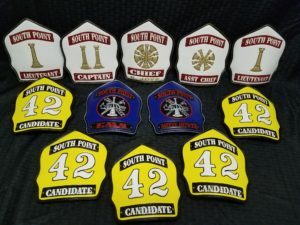 But we still offer the same tough quality and great looks as the one-of-a-kind full custom shield. 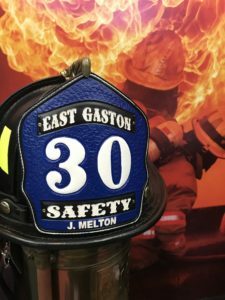 We’re inspired by the richest traditions of the fire service. 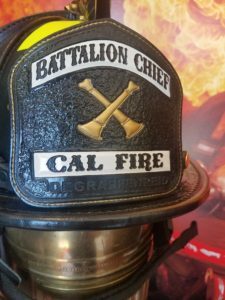 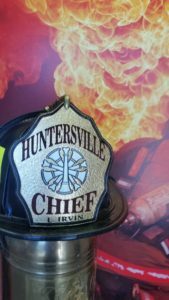 We’re very proud in our ability to specialize in custom, leather fire helmet shields. 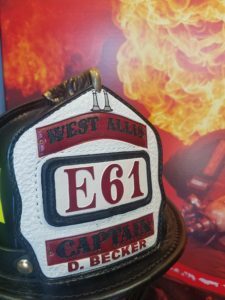 And at FLS, shield-making is considered an art form… an extension and expression of a firefighter’s character. 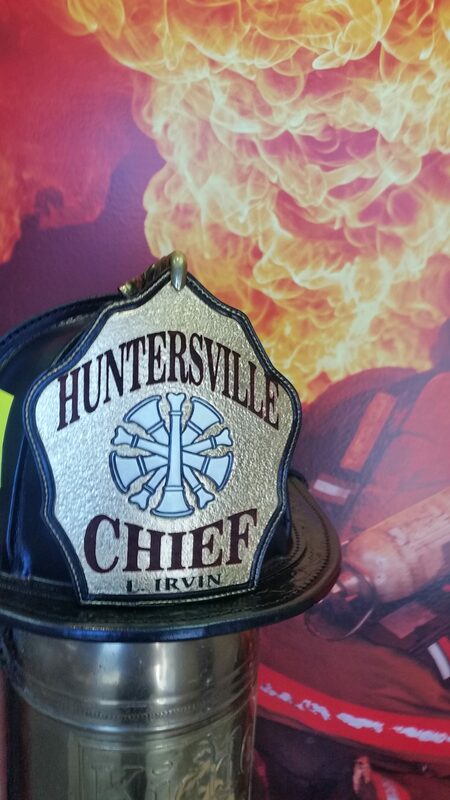 Every front we build is handmade using only the finest, hand-picked leather. 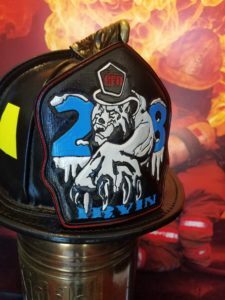 Each member here at Fireline Shields takes great pride in their ability to produce a customer’s idea into a one of a kind work of art. 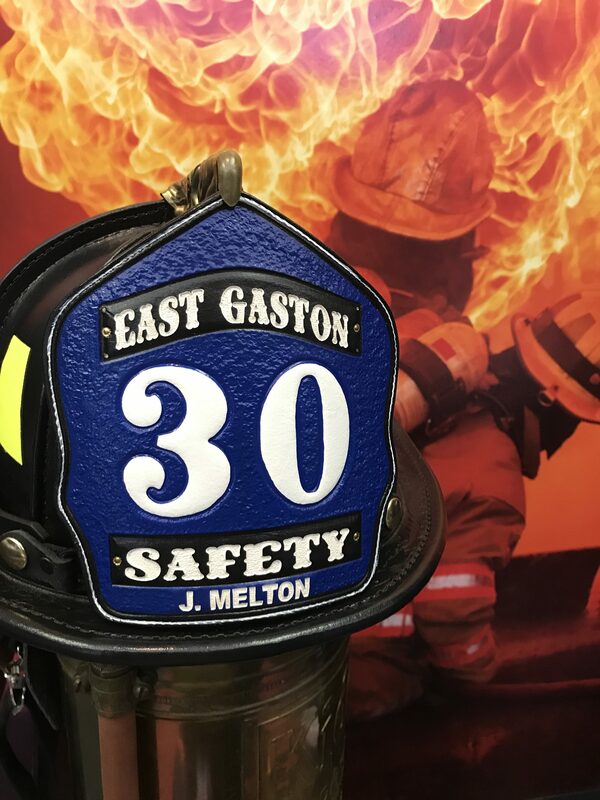 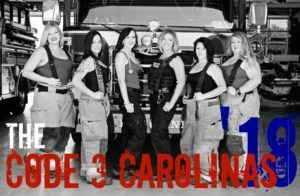 We build all our shields and other quality leather products for the fire service at our location in Cornelius, North Carolina, just north of Charlotte.